The potential of the digital transformation in the building industry lies in innovative building system solutions and integrated planning methods from preliminary design to commissioning. 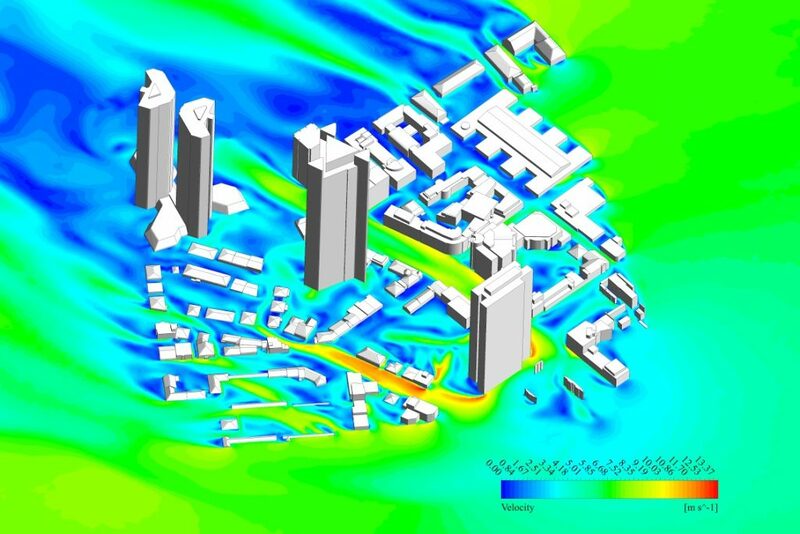 The new seminar SimXp on 5 and 6 March 2018 in Holzkirchen shows how to favourably combine simulations and experiments in times of „Building Information Modelling – BIM“. SimXp, organised by the Fraunhofer Institute for Building Physics IBP and the simulation specialist ISimQ, aims at engineers, project managers and executives responsible for research and development, innovation management and business development in the construction sector. More information and registration is available at the SimXp website www.simxp.de.